Ebook Available for PreOrder as of today! Pubication Date: May 5th – get it in time for Father’s Day! Scroll down for links to where and how to purchase your copies. Paperback Available for Purchase as of May 5th. My goal is to help you not only document and preserver this man’s journey but to also grow, mend and/or heal your relationship with your dad. To do that you need to understand his life, his journey. 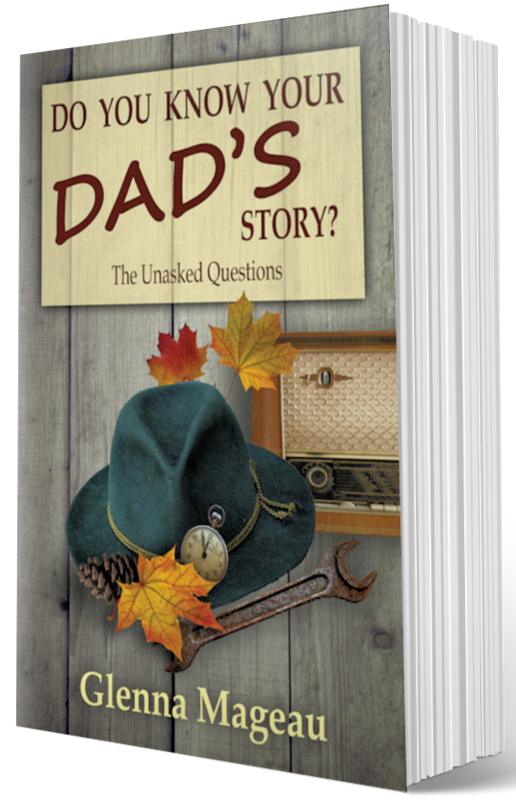 Your Dad’s Story, What do you Really Know? 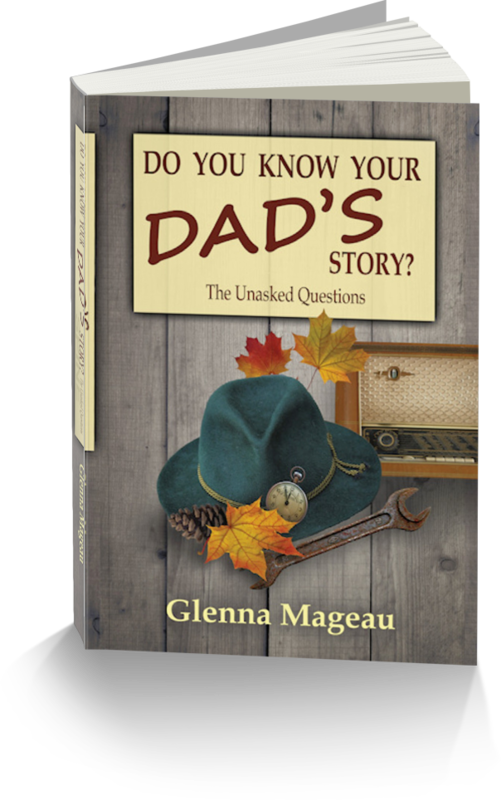 What do you really know about your dad? Do you know what he liked to do as a child? Do you know what he wanted to do? What made him laugh? Being a dad is I’m sure amazing but going back in time there truly is a lot of pressure on men to be the bread-winner, to ensure that the family’s needs were taken care of – food, clothing, shelter. Now imagine you grew up before the ’60’s, a time when there was specific expectations for men and for women. It was a very different time. And if your dad is over 70, he grew up in a time of different expectations, roles and beliefs. My goal is to help you to connect with your dad in a new way. When you were a child, your dad was someone you looked up to—to be your protector, your guide, your mentor, your instructor. Sometimes he did it well and maybe sometimes he missed the mark. Sometimes you might have seen him a lot and sometimes hardly at all. You may have had a great relationship with your father or hardly one at all. The role of dads has changed a lot over the last century. Dads are now more involved in all aspects of raising their kids but that wasn’t always the case. For a long time, Dads weren’t really involved in the day-to-day aspects of their child’s life—from their home life, raising them, to what they did at school, to that of attending their children’s events or activities. 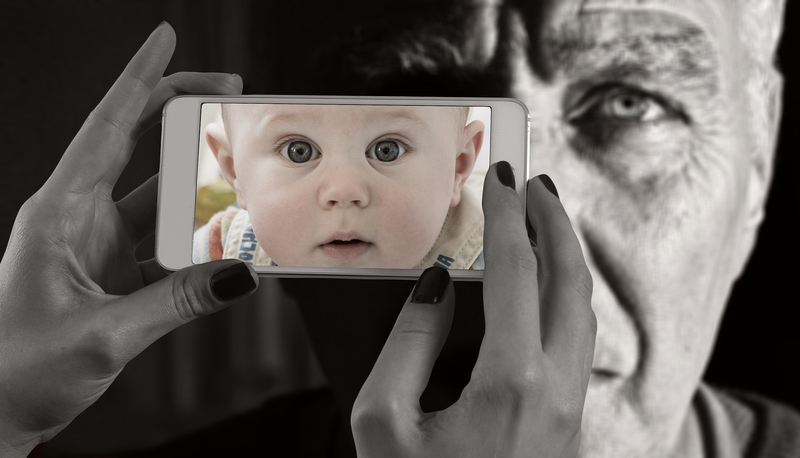 When we reach old age, we should be happy, healthy, loving life, know that we made a positive difference, know we matter and to feel connected. If possible, let’s do that for our dads, if you can’t heal that relationship for whatever reason, then heal it from your perspective. 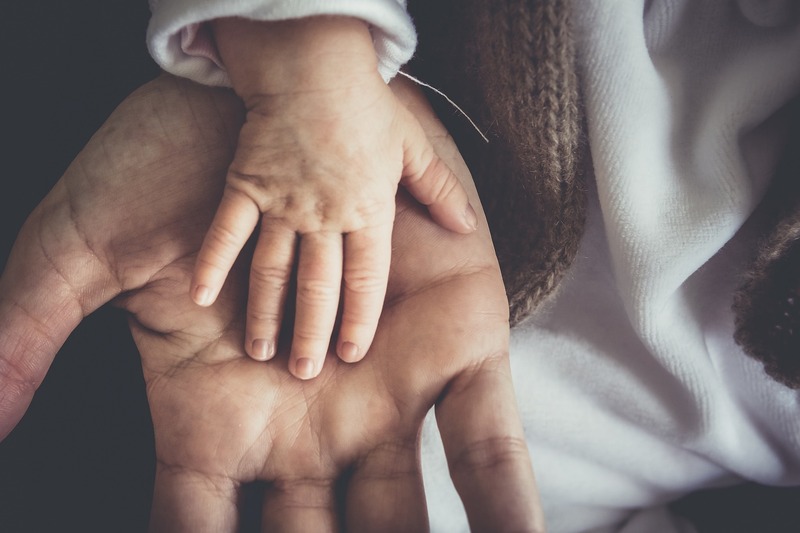 Our relationships with our dads affect our lives in ways that we can’t often measure, so the more we are at peace with that relationship, the healthier and happier we will be. Get to know who your dad really is. easy to order and to download to any device - ereader, tablet, computer.